The tool will save local startup businesses hours of documentation and compliance research. “Before this innovative new tool, entrepreneurs would have to visit each City department individually to understand and apply for permits. 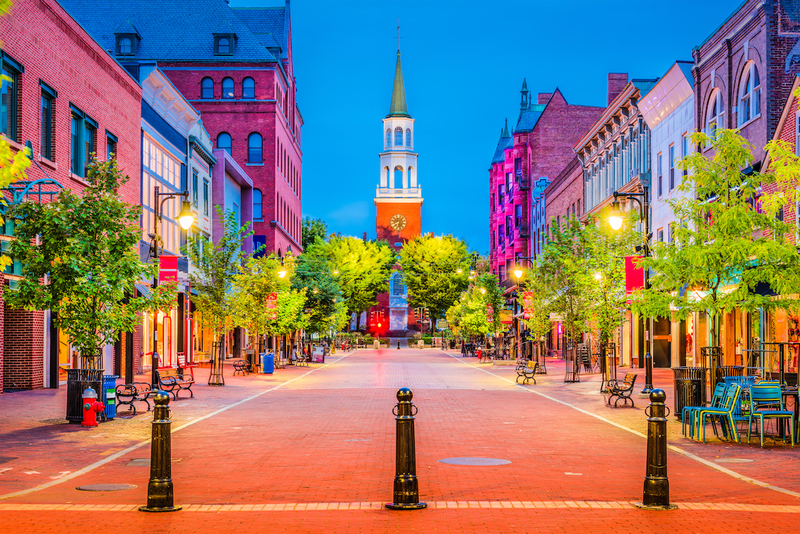 The user-friendly portal will save business owners time and energy, letting them focus on what really matters—growing their business,” reported Jeff Couture from Vermont Technology Alliance. The site is live now and can be accessed at business.burlingtonvt.gov.